The hugely popular, acclaimed and influential musician Prince has died at his home in Minnesota at the age of 57. 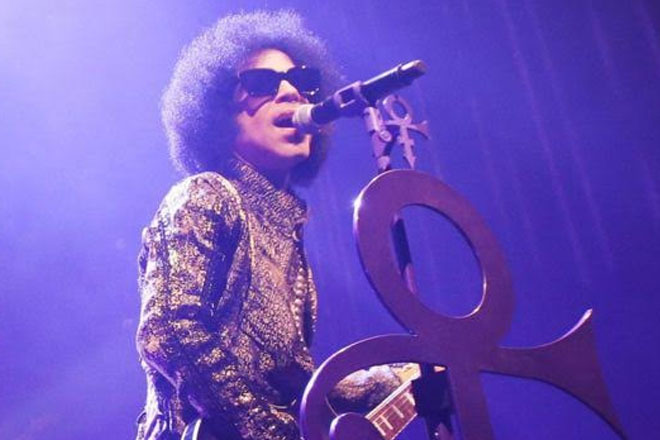 Police were summoned to his Paisley Park estate early on Thursday and found his body in a lift. An investigation has been opened.